POLL: What's the Worst Part of the Holiday Season? POLL: What Do You Think is the Worst Part of the Holiday Season? The holiday season is supposed to be a joyous time and for the most part it is, but there are a few things that happen this time of the year that we could just do without. 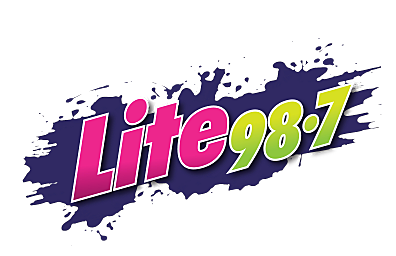 You can also leave us a message in the "comments section" at the bottom of this page, or leave a comment on our Lite 98.7 Facebook Page. Let's find out what Central New Yorkers dislike the most about this time of year, and we'll see how it compares to other places around the country (does everyone dislike the same thing, or does Central New Yorkers dislike something that most people in other parts of the US aren't worried about - We're going to find out). Should You Get a Real Christmas Tree or an Artificial One This Year?